St. Vincent de Paul Middletown, (SVDM) founded in 1980 by the Sisters of Mercy and the Catholic Diocese of Norwich, focuses on “meeting needs and offering hope” to the poor and homeless in greater Middletown, Connecticut. Over 1,085 individuals are served 93,000 nutritious meals each year through our community Soup Kitchen, 11% or 9,130 of the meals are served to children. 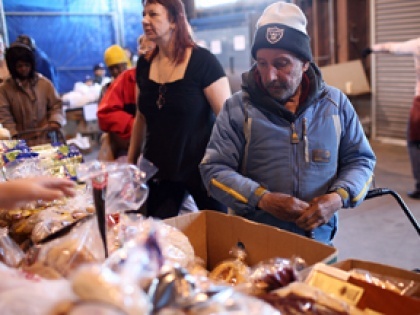 Over 1,400 people seek basic support services and emergency funds through our Community Assistance Program. Ninety percent or 1,260 households are families with children. 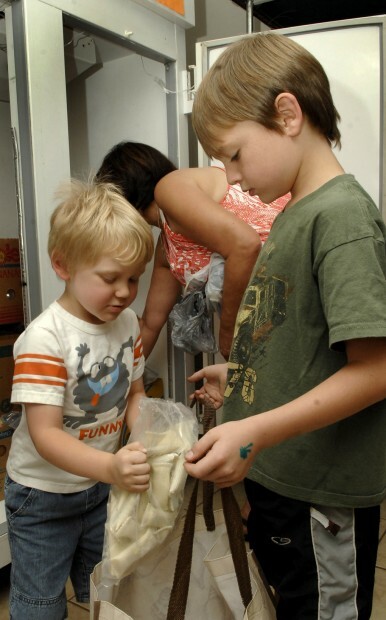 Over 970 families each month receive three days of nutritious groceries at our Amazing Grace Food Pantry. Seventy-nine formerly, chronically homeless individuals with disabilities and addiction live successfully in their own apartments through our Supportive Housing Program. 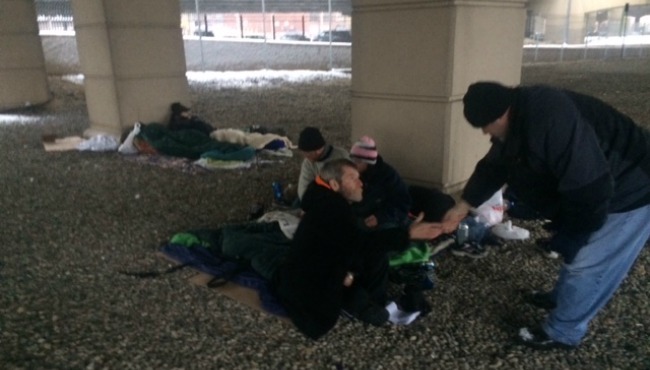 Our guests are men, women and children who live in poverty, underemployment, or are unemployed; some are homeless or at the risk of becoming homeless. Many of our Soup Kitchen and Community Assistance Program guests deal with long-term effects and challenges of addictions and mental illness. These challenges make it difficult to find and retain employment that pays more than minimum wage. We rely on funding and donations from corporations, foundations, the faith community to meet needs and offer hope to men, women and children in our community. You can partner with us by making a financial donation, or bringing food or items needed, or by volunteering. 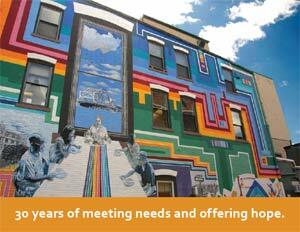 Please join us in Meeting Needs and Offering Hope to our neighbors!